The content you are trying to access may be corrupted or deleted. You can browse other content or return to the page you last came from. 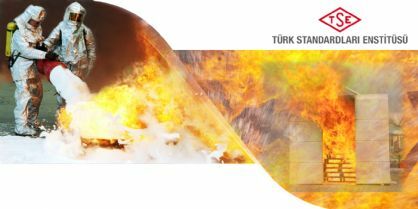 TSE and Ukraine State Emergency Service (SES) have signed agreement on construction fire safety. 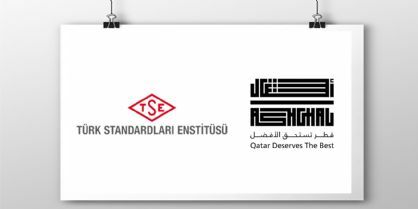 TSE has been authorized by the Public Works Authority of Qatar (ASHGHAL), which is the sole responsible body for the planning, design, procurement, construction, delivery and asset management of all infrastructure projects and public buildings in Qatar. 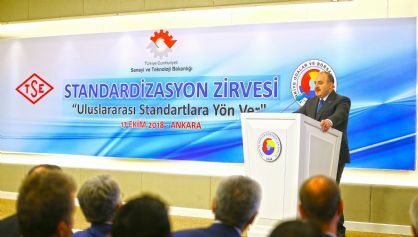 Within the scope of the World Standards Day celebrating each year on 14 October, Standardization Summit was held in Ankara, thanks to the joint efforts by Turkish Standards Institution (TSE) and the Union of Chambers and Commodity Exchanges of Turkey (TOBB). 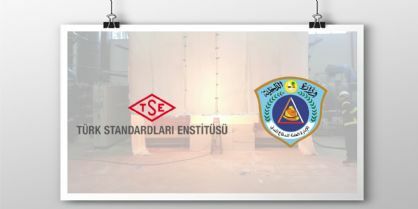 TSE expands its Civil Defense Testing and Certification Service with the further addition of product certification of fire rated door and window set.